The mining industry has been licking it's wounds for the past couple of years. But in 2019, the market will force change, including more M&As. Ammar Al-Joundi, President at Agnico Eagle gave a presentation at Mines and Money London 2018, discussing the case for M&As in 2019. Access the slide deck for this presentation here, or read Mining Beacon's interview with Ammar here. 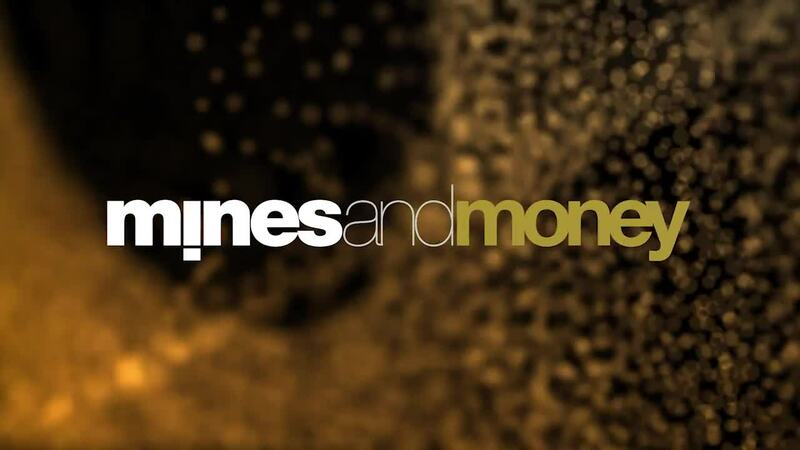 For more information about Mines and Money London, click here. Will anything replace lithium-ion batteries in the near future?